HOW CAN ABTECH HELP YOU IN YOUR BUSINESS? 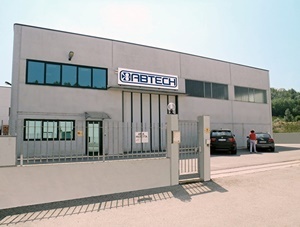 ABTECH S.r.l. 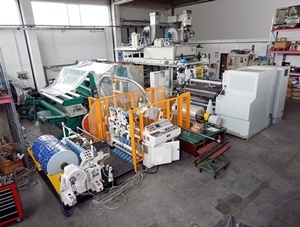 was formed in 2012 by professionals from the field of flexible packaging with a range of skills which when combined offers the industry a unique service that the new machine manufacturers are reluctant to offer. 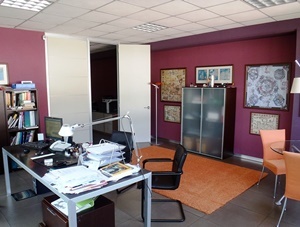 We operate out of a 700 square meters office and workshop with a team of experts in different departments: technical, sales, after-sales, and finance. 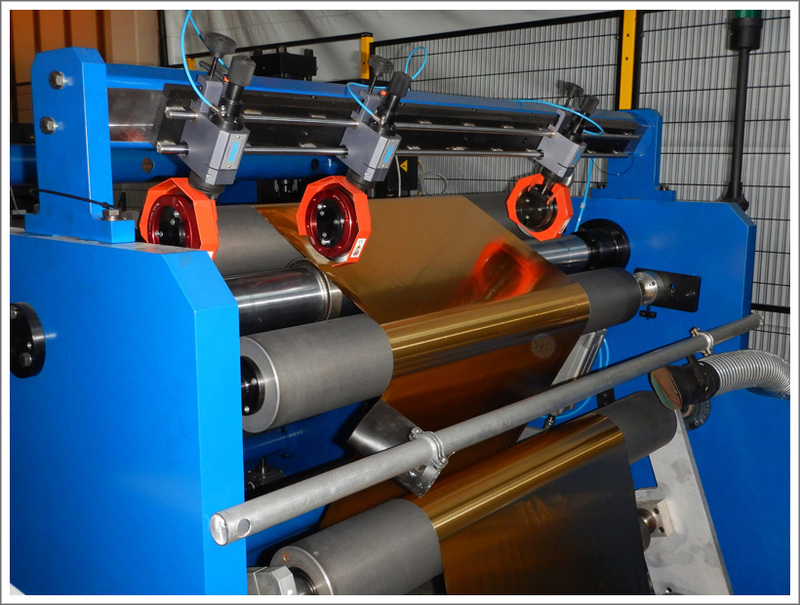 Starting from either your own equipment or by sourcing used machinery for you, we can refurbish or rebuild the equipment to make it more efficient and effective so you can manufacture your products at lower cost. If you need more equipment but do not want to purchase new, we offer a range of second hand machines. 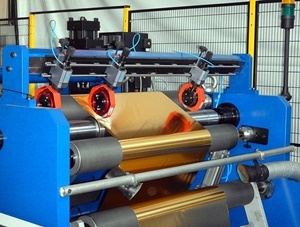 Whether you buy through us or independently, we can dismantle, transport, install, commission, train and provide after sales service for most flexible packaging machinery. If your business needs a specific customised machine that is not ‘standard’ on the market, we can design and manufacture machinery that suits your exact needs.